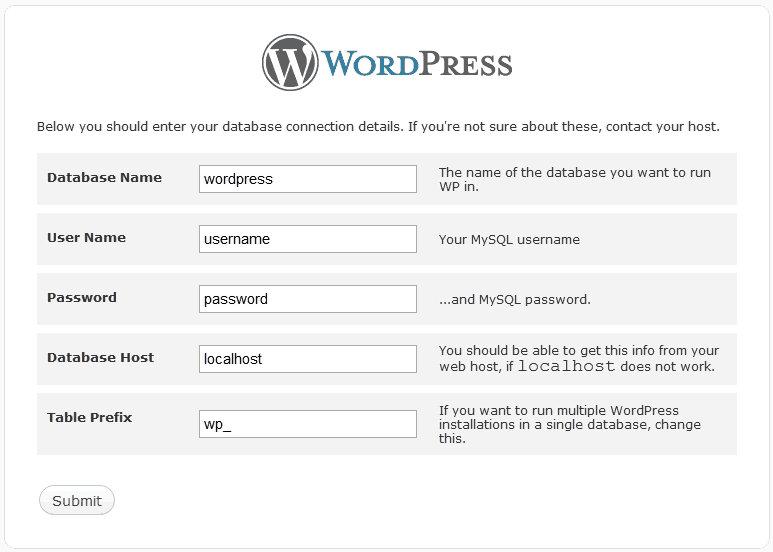 In this tutorial we’ll show you how to install WordPress on your web hosting server. First you need to buy a web hosting, and we recommend and use GoDaddy’s Linux Hosting. Follow these instructions to perform a successful WordPress installation. 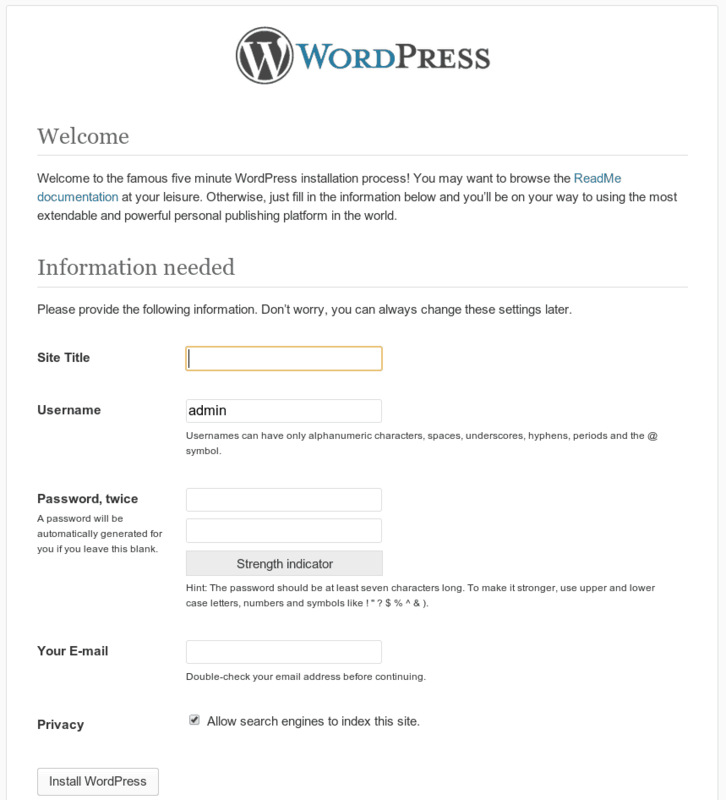 First you need to download the latest version of WordPress from their official website. Visit WordPress.org and click on Download button to download the latest version of WordPress. Your download will be .zip file. Locate this installation package and extract it to a new folder. 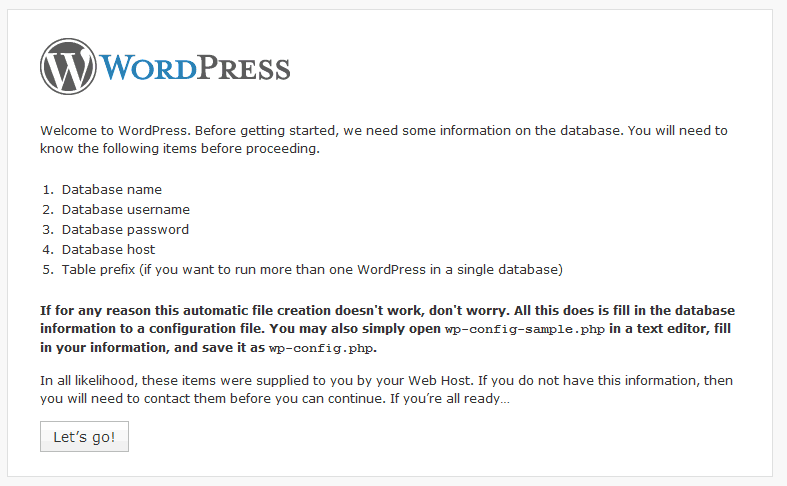 Now, we need to upload WordPress to your web hosting server. We’re going to upload our files via FTP. Login to your hosting account and open the FTP/File Manager. You can also do that by using a client application like cPanel. Visit File Manager > Upload file(s). If you want WordPress installation to be in the root of your website, the files should reside in the public_html folder of your file manager. You can also install WordPress on a subfolder (i.e. public_html/blog). Now, we need to create a MySQL database for your WordPress. 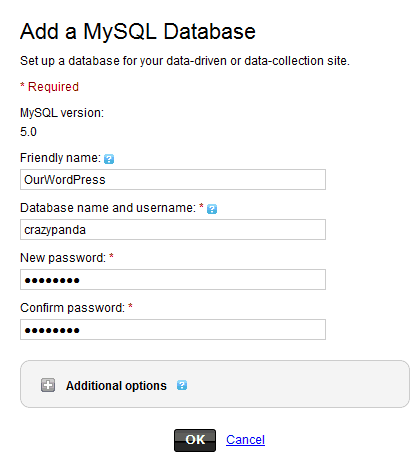 You can create a MySQL database from your hosting web hosting page. Create a database , make sure you write down the database name, username and password you’ve just created. You will need them for the WordPress installation process. 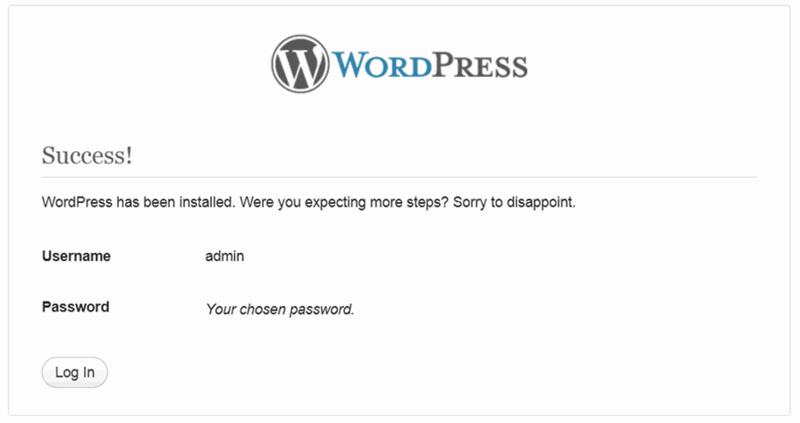 Now, it’s finally time to go through the WordPress installation process. This is the golden time of your life, so enjoy it! If you have uploaded WordPress in your public_html directory you’ll need to go to your website (http://www.example.com). The first thing that will appear on your site will be a message, telling you that you don’t have a wp-config.php file and you should create one for your site. Just click on Create a Configuration File to proceed to the next step. Now, you’ll see following message on the screen, asking you to prepare the necessary info for the installation. Simple click on Let’s Go! to proceed to next step. If you have correctly entered all the necessary information, you’ll see following confirmation screen. Now, press the Run the install to proceed. Now, it’s time for the final part of the installation. On the following screen you will have to enter the info about your admin username, site title, password and email address. Once you fill in that info, press the Install WordPress button to proceed. That’s it! Your new WordPress website is finally installed. Now, just Log In to access your admin backend and start posting in your newly WordPress.